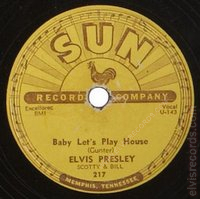 Released in 1955 by Sun Records on 45 RPM as Baby Let's Play House / I'm Left, You're Right, She's Gone. 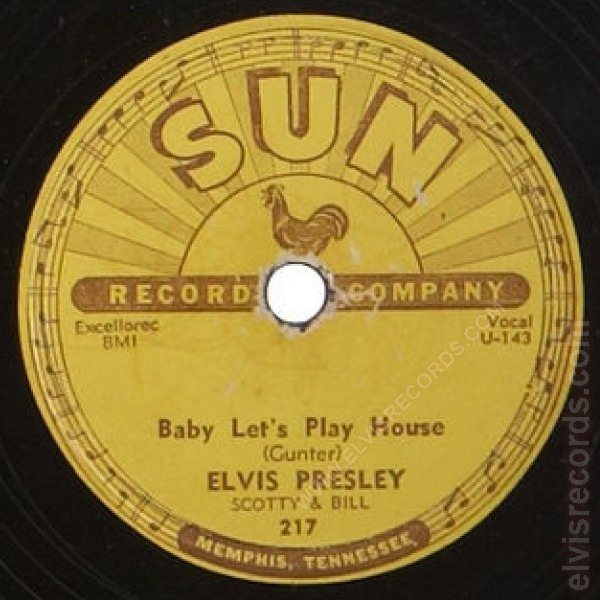 Released in 1955 by RCA Records on 45 RPM as Baby Let's Play House / I'm Left, You're Right, She's Gone. 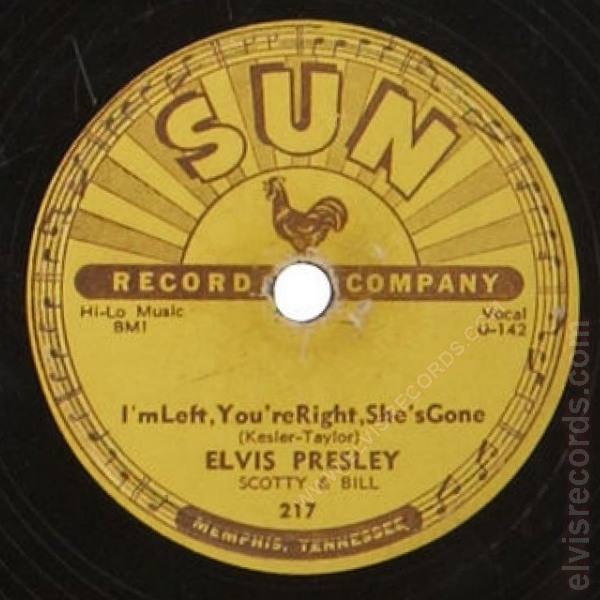 Released in 1955 by RCA Records on 78 RPM as Baby Let's Play House / I'm Left, You're Right, She's Gone. 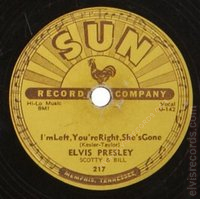 Released in 1959 by RCA Records on 45 RPM as Baby Let's Play House / I'm Left, You're Right, She's Gone on the Gold Standard Series label.